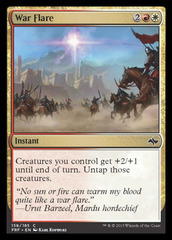 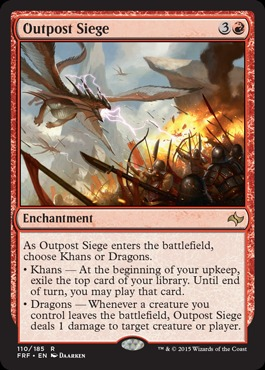 Card Text: As Outpost Siege enters the battlefield, choose Khans or Dragons. 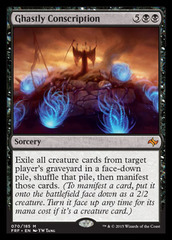 Khans - At the beginning of your upkeep, exile the top card of your library. 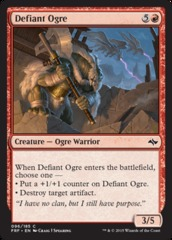 Until end of turn, you may play that card. 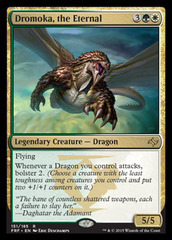 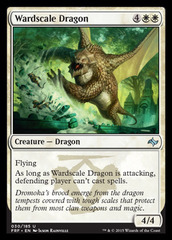 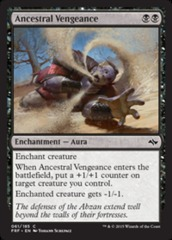 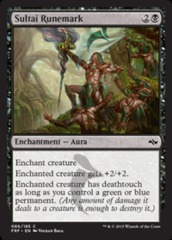 Dragons - Whenever a creature you control leaves the battlefield, Outpost Siege deals 1 damage to target creature or player.